In the end-of-year update post we mentioned numerous 2014 goals for the F2 initiative. We wanted to provide an update on two of those objectives and call your attention to discussions happening right now on the F2 GitHub project. Our technology team is laying the groundwork for a complete overhaul of F2.js. The first version of the framework was released 18 months ago and since October 2012 F2 has seen 14 revisions. Each iteration introduced features, enhancements or bug fixes based on community feedback. 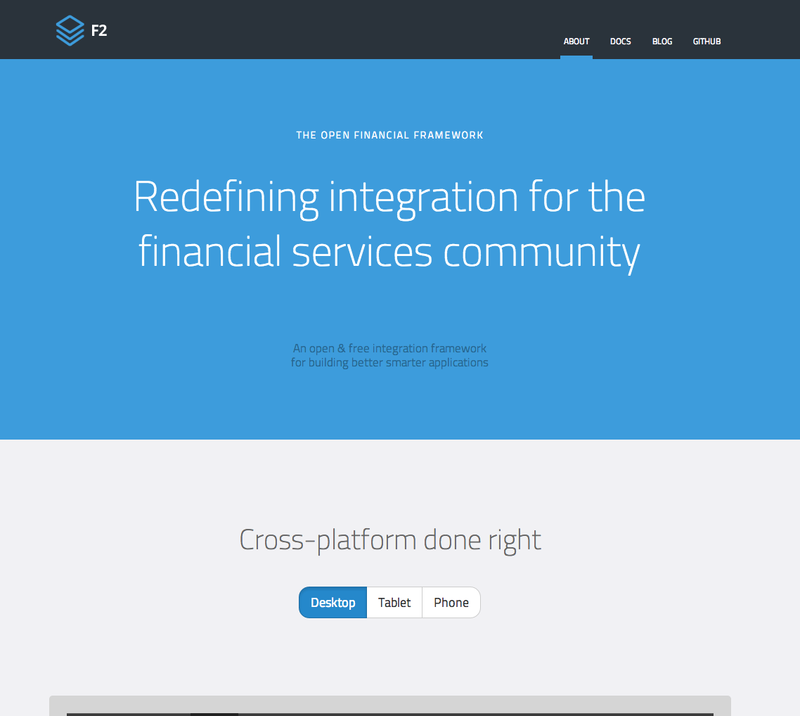 As a result integrating content using F2 is simple, but we think we can make it even easier. That's why we're proposing changes to both the internal code but also the external API. Head over to the Version 2 wiki on GitHub for the details. There are numerous Issues open, too, where active discussions are happening. The poll (ok, "Issue") is open for voting. We've got a couple of comments thus far and looking to get a community decision made on this one. Looking at this uptime chart jsdelivr outperforms cdnjs. Head over to GitHub #148 to cast your vote!